Memorial services for Jacob H. Twito will be held at 11:00 AM on Tuesday, April 16, 2019 at First Lutheran Church, Albert Lea, with Rev. John Holt officiating. Visitation will take place one hour prior to the service, and interment will be at Graceland Cemetery. Jake died on Thursday, April 11, 2019 at the Good Samaritan Society. He was 92 years old. Jacob Homer Twito was born on November 15, 1926 in Lake Mills, Iowa to Harry and Zelda (Gettis) Twito. He was baptized and confirmed at Salem Lutheran Church in Lake Mills. When he was younger, he was also an Eagle Scout. Jacob graduated from Lake Mills High School in 1944. He enlisted in the United States Navy, and bootcamp took place at Farragut, ID. After passing tests, he was trained in the Captain Eddy Program for math and science. He was later assigned to serve on the USS Shenandoah, which was commissioned at Tacoma, WA in 1945. He was a first watch for the engine room in the ceremonial presentation to the United States Navy. After returning from the Navy, he attended college at Waldorf College in Forest City, Iowa. On February 14, 1956, he was united in marriage to Mae (Skrutvold) at First Lutheran Church in Albert Lea. The couple raised two sons. 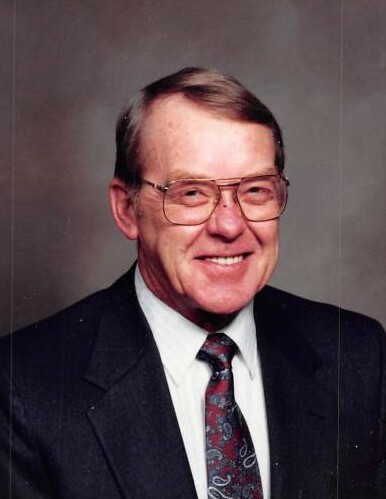 Jake began work as a district electrician for Interstate Power in 1955 and worked until he retired in 1990 as the Electrical Operations Manager for the Albert Lea District. Jake enjoyed the work he did. When he wasn’t working, Jacob enjoyed golfing, traveling, and fishing trips with his sons. He was a member of the American Legion, and he and Mae were members of First Lutheran Church. Jake was quiet, reserved, and found comfort being at home. He is survived by his wife of 63 years, Mae Twito; son, John Twito; sister, Lucille (Dean) Henricks; as well as many loving nieces, nephews, relatives, and friends. Jacob is preceded in death by his son, Paul Twito in 2013; both parents, Harry and Zelda; siblings, Lois (Robert) Schweitzer, Robert (Ada) Twito, Faye (Lester) Reese, and Dorothy Twito.